Below you'll find everything involving my Video Game Covers on YouTube. In 2015, Brace Yourself Games released the megahit, Crypt of the Necrodancer. Never before had people been given the option to combine rogue-like dungeon crawling with all the intensity of a rhythm game to the incredible soundtrack by Danny Baranowsky. 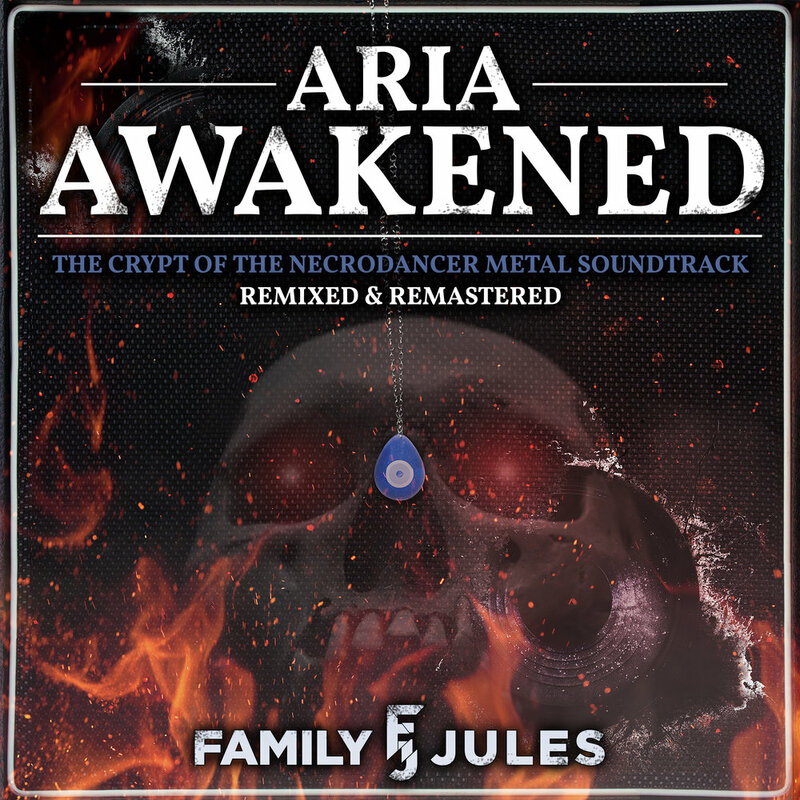 YouTube guitarist FamilyJules provided the earth crushing metal soundtrack to the game and now you can experience the definitive mixes of those tracks, plus the 4 new tracks released in the new DLC, Crypt of the Necrodancer: Amplified.